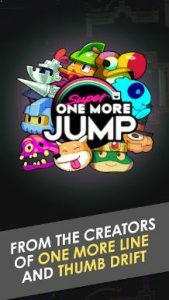 Super One More Jump is a hand-crafted, frantic, one touch arcade platformer. 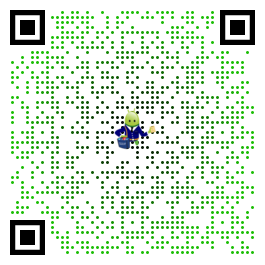 It’s FREE to download and play! Circuit mode: How many cycles can you do? First play the levels, then when you are READY take on our daily endless challenges and compete for daily leaderboard glory! One More Jump? More like One More Arrrrgghhh! Jump Onboard, No time to explain!